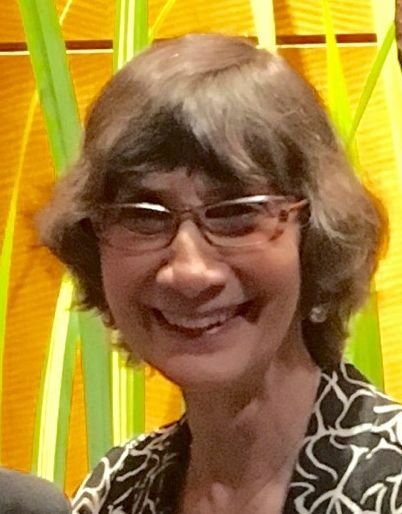 Christie Rowland Fehr died in Southern Pines, NC on April 9, 2019 at the age of 73. Christie was better known as Kitty, and seemingly almost everyone knew Kitty Fehr. Her absence will leave a huge gap in many people's lives. She was born in Lumberton, NC; grew up in Gainesville, Florida; and earned a bachelor's degree at the University of Florida and a master's degree from the University of Tennessee. Kitty was a consummate teacher who loved teaching. Her students adored her. She taught business education for 17 years in high school at Hendersonville, before moving to Raleigh to help care for her aging parents. Kitty had a wonderful sense of humor, and was a healer. Later in life, Kitty mastered Tai Chi and Reiki, becoming a Reiki Master. And after fully retiring to Belle Meade in Southern Pines, Kitty established Tai Chi classes at the Moore County Senior Enhancement Center that would soon draw long waiting lists for enrollment. She worked without pay. And she would be publicly recognized as the leading volunteer for Moore County. Christie Rowland Fehr is survived by her brother, Dr. Lenton Rowland, of Gainesville, Florida. Inurnment will be at 11:00 AM, Thursday, April 18,2019 at Pleasant Grove Baptist Church Cemetery, 10005 Lake Wheeler Road, Fuquay Varina, NC 27526. At Kitty's request there will be no service, but a few words will be spoken by a friend, and other friends of Kitty Fehr are invited to attend. Powell Funeral Home is serving the Fehr family.